The last decade has seen massive improvements in video game realism—from architecture, to animation and interestingly for us to clothing. Characters are no longer masses of humanoid polygons but fully fleshed out people complete with the texture and folds of fabric. Wardrobes now take center stage. Clothing in video games has moved from an aside to an integral part of establishing a character’s mood and progression. 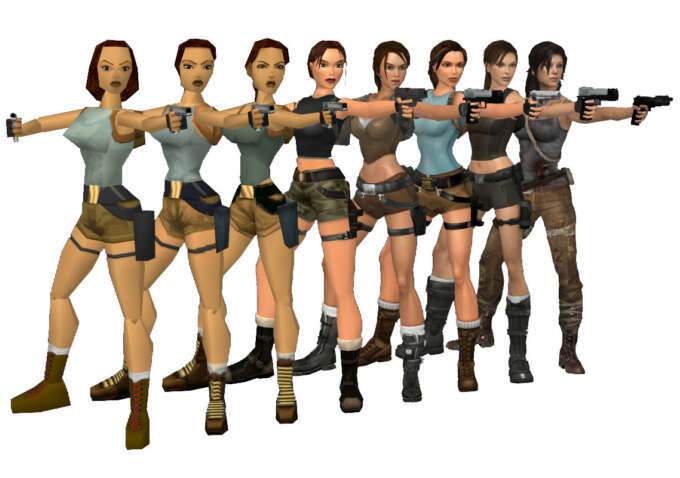 Games have become much more like movies in this aspect—the clothing changes to show the evolution of the character and reflect the story’s arc. A great example of this technique in film is The Talented Mr.Ripley (I’ll try to keep this spoiler free). Ripley initially is clothed in button-downs and an oversized corduroy jacket, unseasonably warm for the summer. Later, as he begins to imitate Dickie—the man of his obsession—he dresses in a more appropriate mediterranean style. Once free from Dickie’s influence, he sheds his glasses and adopts more sombre and stylishly tailored european suits. At the end of the arc and once clear from suspicion Ripley returns to a more appropriate and bohemian turtle neck and duffle-coat. You can see this technique used similarly to plot the catharsis of the character Ellie in Naughty Dog’s The Last of Us (UK). She is initially dressed in graphic tees and tanktops to reflect her age and innocence but as she becomes a much stronger and more independent character she dons a BDU (Battle Dress Uniform) jacket. Think about that. She literally begins to wear “battle dress” as she becomes a playable character. Finally, in the game’s closing scene she has left behind her youth and now wears plaid in imitation of her companion and mentor Joel. These subtle visual clues go largely unnoticed but they are details that drive home character arc and narrative. But there's a problem. Video game developers are not clothing designers. When Stanley Kubrick made 2001 he didn't try to design the clothes himself, he found a skilled and imaginative tailor that shared his vision in Hardy Aimes. Video games are becoming more aware of this fact, they can not be experts in every discipline and this includes clothing. As graphics progress and budgets grow so too do the expertise that game creators can call upon. Deus Ex: Mankind Divided (UK) is a perfect example of this. 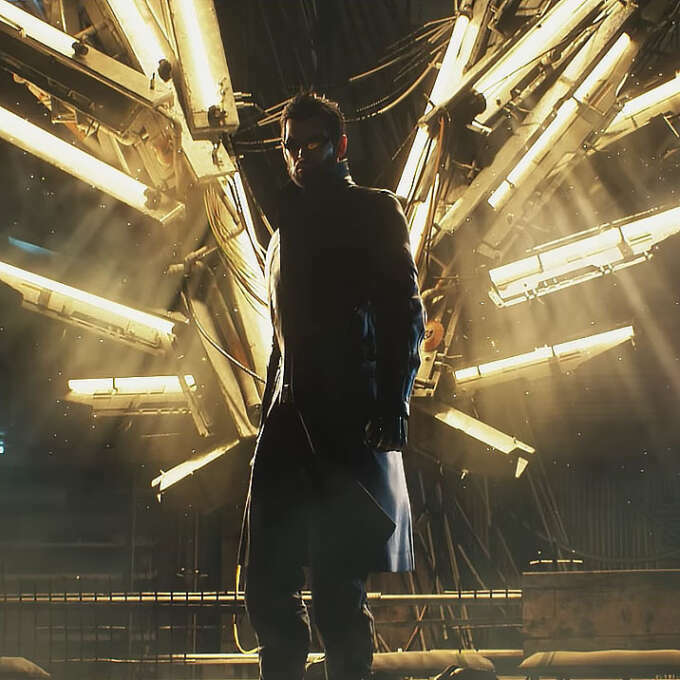 The game’s creators—unsatisfied by the more ostentatious clothing of the last Deus Ex—sought to bring a more grounded approach to the sequel. They wanted something futuristic but importantly realistic. 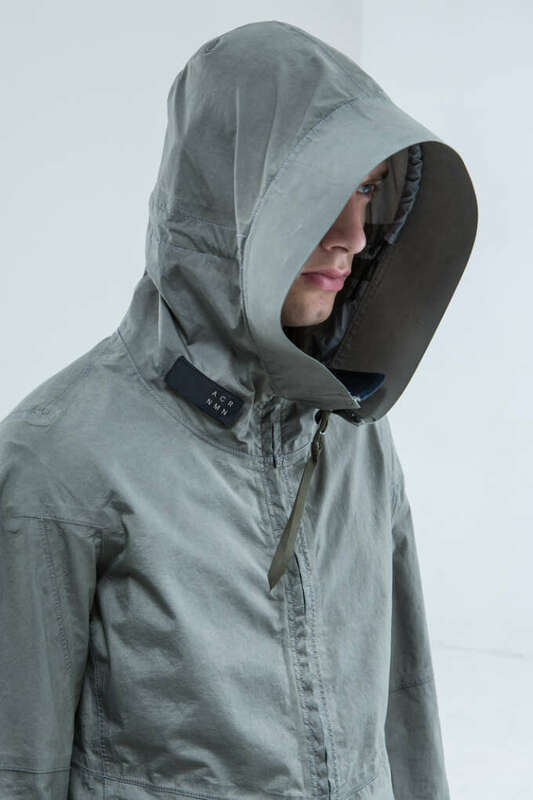 They contacted Berlin-based clothing brand ACRONYM who’s forward looking yet utilitarian designs perfectly match Deus Ex’s near-future dystopia. 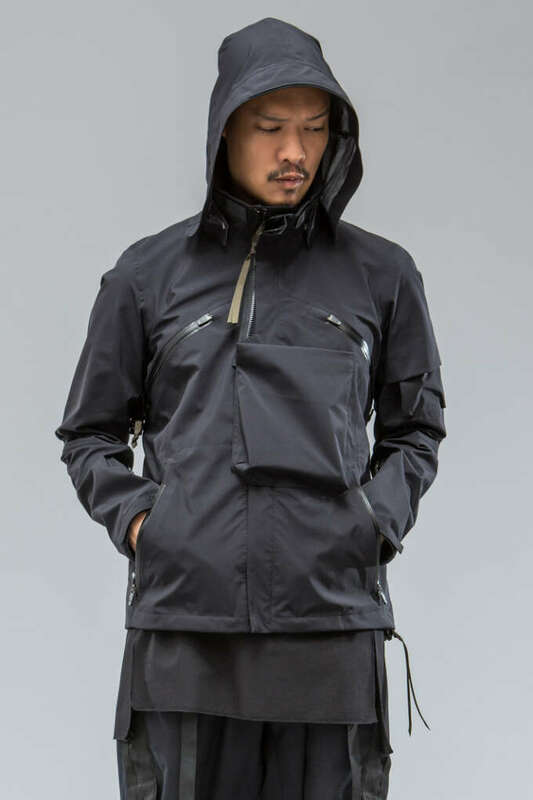 Acronym’s J1A-GT-01 and J43-K-03 jackets. Acronym treated Jensen as a real client with a unique design problem to solve. 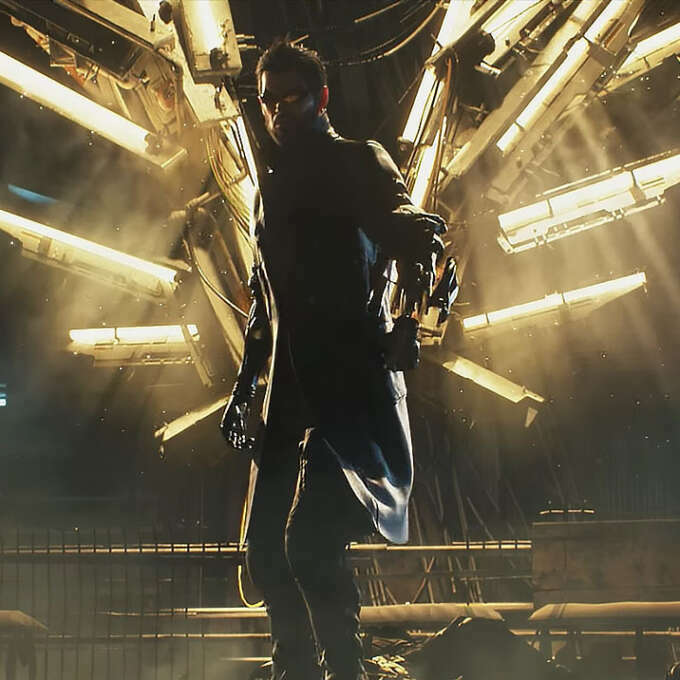 He needed a functional, military styled jacket with removeable sleeves that can adjust to allow for his augmented arms to change shape without shredding the coat—and they really made it. Acronym's adjustable sleeves in action. You can see the full motion in action here. This cross-discipline approach is something I hope to see more of in the future. It's a win–win. Clothing designers have fresh clients and unusual challenges while game designers create a more complete game world that draws upon on the advice of experts. Game Over. Quotes for this article are from an interview by Game Informer: Haute Future: How Fashion Designers Improved Deus Ex.